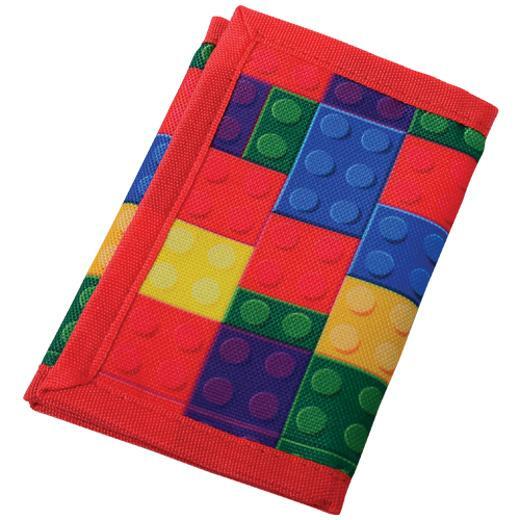 Cheap Block Mania Wallets - 12 Ct.
Transform your little guests into master builders with these building brick-themed wallets! Modeled after his favorite toy, these fun fashion accessories feature the familiar brick building patterns kids love and are perfectly sized for goody bags. A great place for kids to save their birthday money to buy more blocks for building! This party favor will help "build" a fantastic Block Mania event! L: 7.2 in. W: 5.3 in. H: 2.3 in.